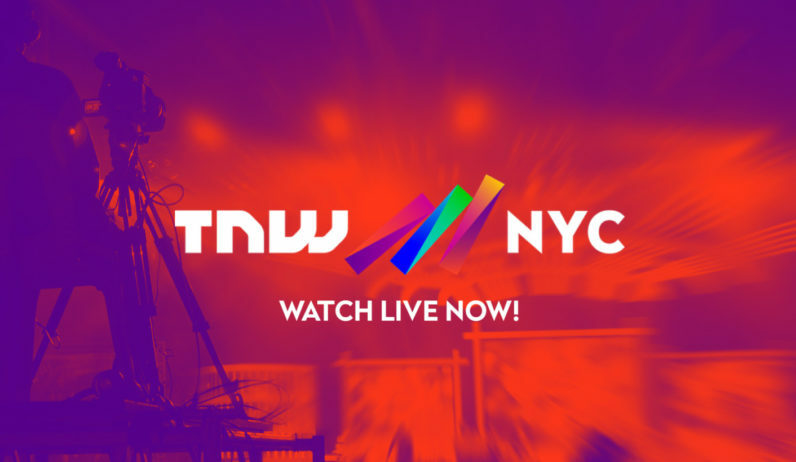 TNW NYC: Watch live now, wherever you are! TNW NYC has officially opened its doors to thousands of attendees, 60 hand-picked startups and 13 world-class speakers. If you’re reading this you’re probably not out on the business floor networking and setting up partnerships – but that’s okay. Thanks to video marketing platform TwentyThree, you won’t miss a single talk. Simply click here to catch our main stage of top-flight speakers including the founders of Reddit, Slack, Duolingo, 500 Startups and many more!